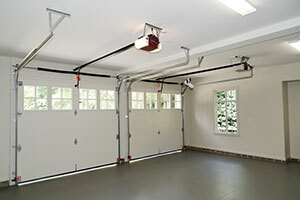 Garage Door Repair Zephyrhills has service technicians experienced in repairing both torsion and extension springs. 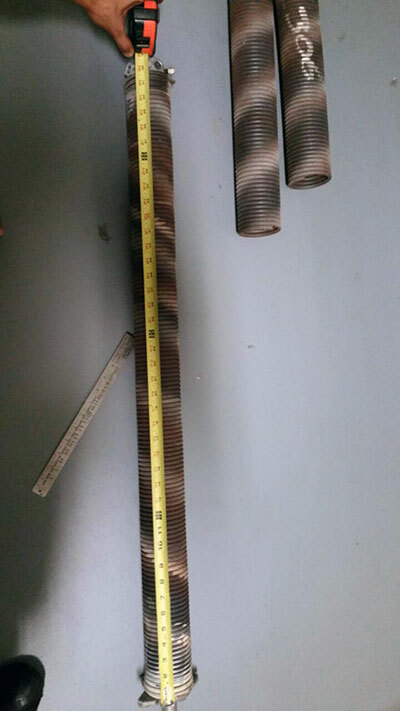 Even though we specialize in torsion springs, we are also just as skilled at working on extension springsIf you own a garage and haven’t received any type of maintenance for your doors, perhaps now is as good a time as any to contact us for your service needs. When your spring breaks, it is possible that you could incur a fatal injury. We don’t want anything to happen to you or your loved ones. This is why we only employ the most qualified and experienced service technicians. If you’re seeking the services of a reliable and effective service technician, we want you to know that you can count on us for your service needs. 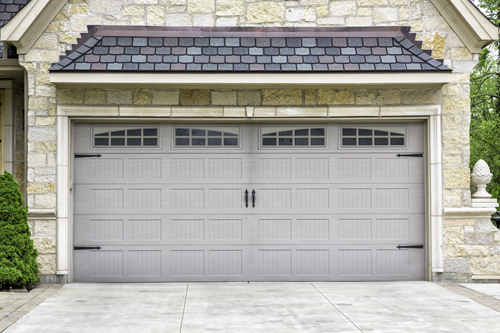 With proper garage door repairs, we can have your doors working like new again. If you haven’t had your springs inspected yet, take the necessary precautions to avoid injury. At Garage Door Repair Zephyrhills we suggest that you forgo using your garage until we have had the opportunity to evaluate your doors. Once the doors have been evaluated, allow us to make the needed repairs or replacements. This will ensure that you’re springs do not break. If you’ve already had repairs made to your springs, why not consider allowing us to handle the maintenance of your garage doors. With our maintenance services, we’ll be able to inform you of any problems that we see before they become major problems. 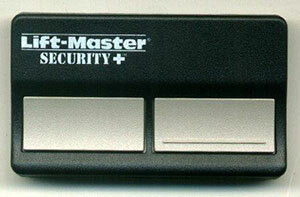 This will not only protect you but can help you avoid service that may be more expensive. Finally, let us make sure you have safety cables for your springs to help avoid harm. Be safe when you use your garage by taking a few precautions to heart. We are always here for you, ready to offer you the services that will help keep you safe from harm. Call us today if you need emergency service.